At Unbound, we’re pretty much pros at traveling internationally. In fact, in 2017 alone, teams based out of our Kansas City headquarters traveled more than 100 times to 17 countries! 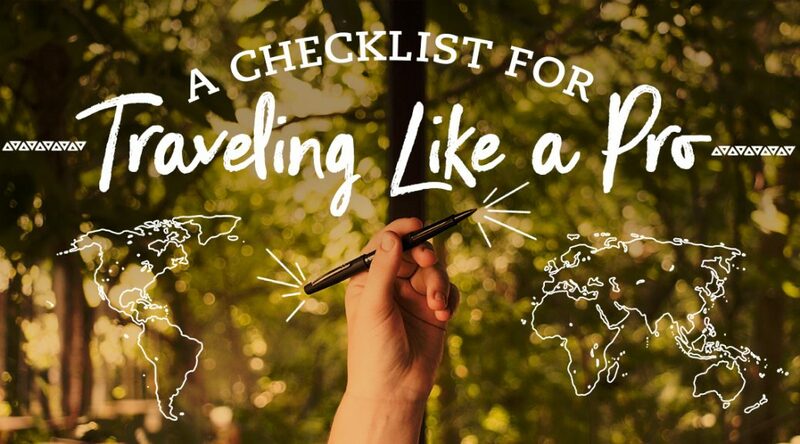 If you’re traveling internationally for the first time, or if you just need a refresher, here are some tips for making your journey abroad the trip of a lifetime. The first step to exploring the world is obtaining your passport, if you don’t already have one. Be sure to check all of the visa and entry requirements for your destination before booking any flights. 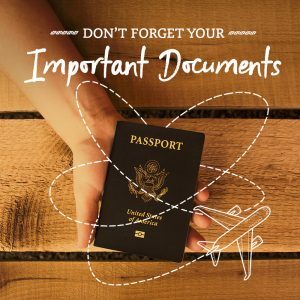 If the country you’re visiting on an Unbound awareness trip requires a visa, we’ll provide instructions on how to obtain that or any other travel documents needed in the confirmation packet we send to travelers. Pro Tip: It’s a good idea to bring a few printed copies of your itinerary. For security reasons, many international airports will require travelers to present this information upon entering the airport. 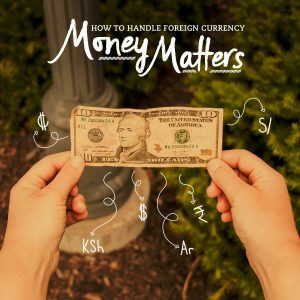 Ever wondered how to get your hands on foreign currency? 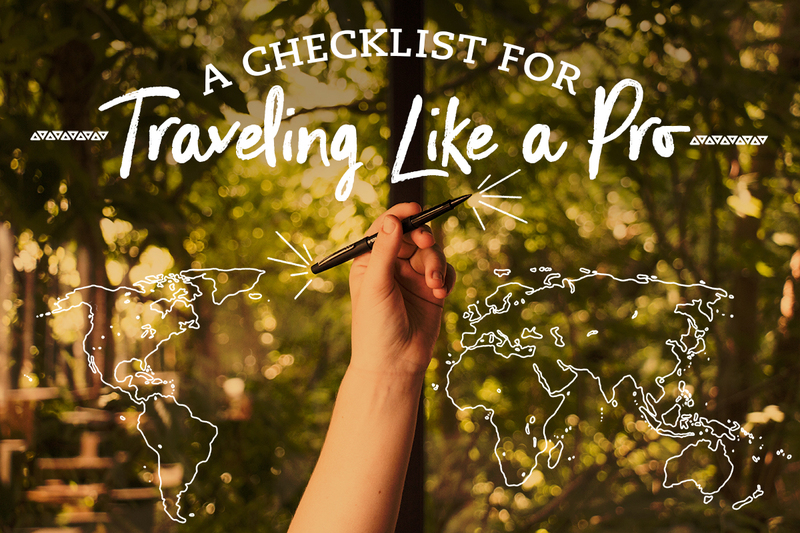 You have two options — take care of it ahead of time or exchange in-country. If you want to exchange currency with your bank before you leave, be sure to give them several weeks’ notice since most don’t keep all currencies on hand. We think it’s best to exchange currency at the airport upon arrival to your international destination. You can also consider accessing money at an ATM, but be warned — you’ll want to be sure you notify your bank and credit card companies of your travel dates and destination before your trip, or they may turn off your card for suspected fraud. And don’t forget to check out the latest exchange rates for the country you’re traveling to. On an Unbound awareness trip, ATMs might not be easily accessible and there may not be time in the schedule to stop at one. The good news? Most expenses are already taken care of. 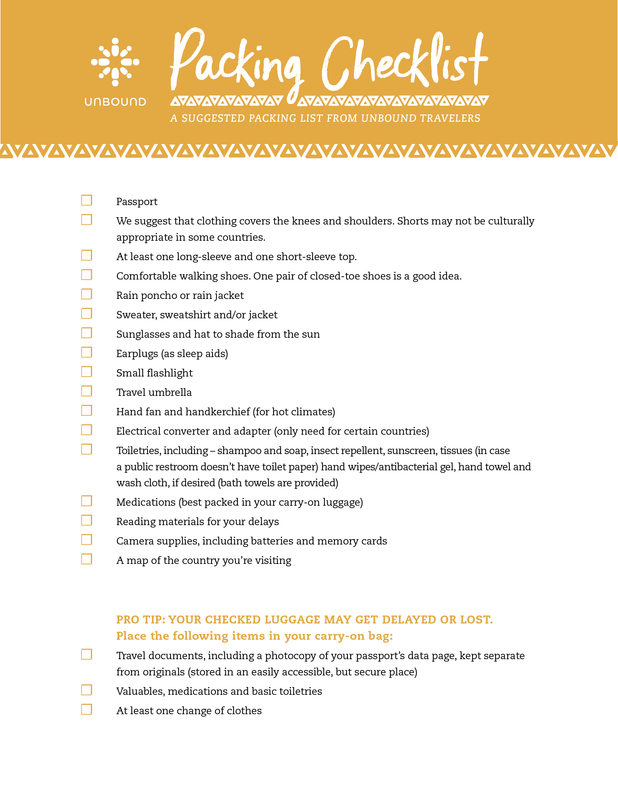 Meals, bottled water, lodging, in-country ground transportation and planned activities are included in your trip fee, unless otherwise stated in the pre-departure packet. The amount of money you bring is your choice, but remember to set aside at least enough for any entry and exit fees, plus discretionary expenses like snacks and souvenirs. Most Unbound travelers exchange between $100 to $300 (USD). Pro tip: Not all merchants accept credit cards. That’s why carrying some cash when traveling is important. 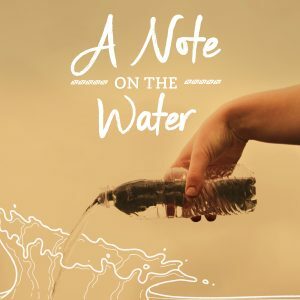 When traveling to another country, the water situation can be a little dicey. In most of the countries where we travel, it’s best to stick to bottled or purified water. Check out the Centers for Disease Control and Prevention website for more information about food and water safety. On an #UnboundAdventure, you don’t need to bring bottled water. We’ll provide purified water at all times during the trip. Food will be prepared with purified water. Be sure to stay hydrated during your trip by drinking plenty of water! Dress in layers, when possible, because activities may vary and temperatures fluctuate. 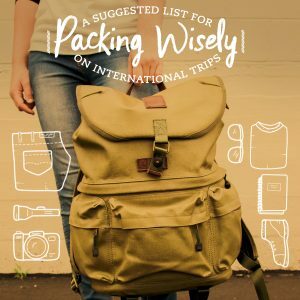 It’s smart to avoid bringing expensive clothing, jewelry, luggage and accessories. Expensive looking items can attract unwanted attention in airports, markets and streets. As a rule of thumb, it’s a good idea to research how locals dress in the country where you’ll be traveling. Clothing that’s appropriate to wear in the U.S. might be inappropriate (or even offensive and disrespectful) elsewhere. Plus, doing your homework on what to wear will help you blend in with the locals. On an Unbound awareness trip, you may be responsible for carrying your own luggage at times. We encourage you to pack lightly and make sure to leave room for souvenirs! To save for later, right click on the image, “Save Image to Downloads”, then open from your downloads folder and print. Corie joined Unbound in 2016. With years of experience leading social media for entrepreneurs in Kansas City, Corie is passionate about telling the stories of Unbound families in a way that connects with all types of people.